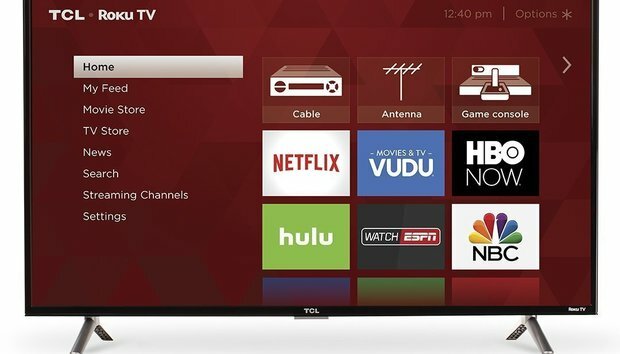 I personally have this TV, and as a cord cutter myself, I absolutely love it. I find the Roku user interface to be among the best on the market, and the convenience of having it built in to the TV itself makes it that much better. But you don’t have to take my word for it: This TV has 4.2 stars out of 5 over nearly 3,000 reviews on Amazon. Sure, it's 1080p and not 4K. Nor does it support HDR. But c’mon. Look at the price.